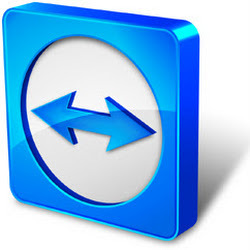 TeamViewer is a remote control / viewing program that connects to other machines for troubleshooting, presentations, or installations. Supports file transfer, paranoid firewalls, and a VPN between clients, display quality based on connection speed, and browser access. Clients are also available for Mac, Linux, iOS and Android.